In the next 18 months, 57% of companies plan on making major new HR technology related purchases. In addition to recruiting, this new wave of technology allows HR professionals to accomplish more administrative tasks in less time, including virtually training remote employees, and enabling employees to work from locations outside of the home office. Learning to effectively leverage this technology is a valuable tool in a company’s arsenal, especially as a new post-recession war for talent will occur in the next few years. Additionally, technology has also increased opportunities for non-traditional work arrangements. 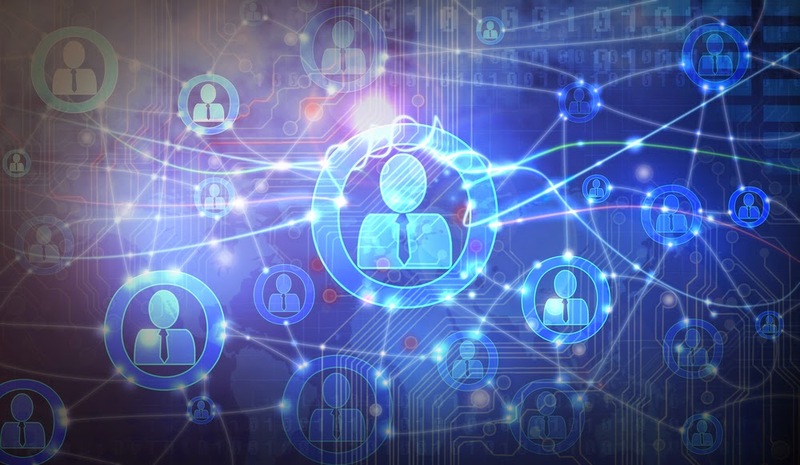 Human resource professionals are playing a leading role in the selection and implementation of technologies that support companywide initiatives. The new 21st century business buzzwords are “enterprise mobility”. This simply means that technology has enabled companies and their employees to perform work from almost anywhere. This contributes to an organization’s overall competitive position. Companies are beginning to realize when properly managed, these types of flexible work arrangements can result in cost savings and higher productivity. Social media is another evolving area of technology that is significantly changing the HR landscape. As with all emerging technologies the benefits can be offset with additional challenges. Social media brings many opportunities, but it also brings potential hazards. Employers who use social media as a method of tracking employees’ activities outside of work may face serious liability. Social media outlets such as Facebook and Twitter give employees an outlet to express personal and sometimes controversial viewpoints. Employers must be careful to not overstep their boundaries and invade employees’ private lives. The implementation of social media networking and its impact has been one of the biggest changes and challenges in the HR field over the past 20 years. Employers must walk a fine line between wanting to protect the employer’s brand and respecting employee privacy. HR professionals must take an active role in preserving this delicate balance. Despite the many perils social media has brought to the modern employer it has also created many positive changes in the HR field and beyond. Social media offers employers with limited resources new ways to reach qualified candidates. Web based applications such as LinkedIn offer recruiters the ability to target candidates within a specific field or skill set for very little cost. Traditionally, employers who were recruiting from a specific industry would turn to trade-specific publications and media outlets, which led to higher recruitment costs and array of unqualified candidates. By leveraging new technology based recruitment tools, HR professionals are able to quickly and easily connect with professionals in targeted industries and fields. Instead of casting a wide net and hoping for the best as has traditionally been done, they’re now able to create a valuable pipeline of relevant candidates. Once a candidate has been selected, technology also plays a valuable role in immersing that employee into the company and its culture. Online training is an effective tool for a remote and dispersed workforce. With the rise of enterprise mobility employers are utilizing technology to perform work more efficiently. However, employers still need to provide training to all members of the company regardless of where they are located. Virtual training sessions can be used for mandated and compliance training or for other valuable employee development opportunities. Remote workers however are not the only employees who benefit from virtual training. Traditional office-based workers are using technology to become more efficient and productive. Web-based training and other asynchronous methods can save time and money for an employer. Traditional in-person training sessions are expensive and can reduce productivity in the short term, as employees must stop working in order to attend. Web based and asynchronous training opportunities have changed this previous employer dilemma. The most important thing HR students can do is to stay current with new developments and evolving laws that impact employers. It is also essential for students to get some basic experience in human resources if they are considering pursuing a career in that field. This could include volunteer or contract HR opportunities. HR has evolved dramatically over the past decade. Students need to understand all facets of HR, but more importantly need to understand the strategic role HR plays in an organization. Today’s HR goes beyond just hiring and firing employees. It must have an active role in the long-term strategy of a company. HR professionals must understand more than the basic functions of Human Resources. They must also understand how those functions contribute to the overall success of an organization. HR needs to add value and enhance an organization’s success in order to prove its worth. If you’re interested in learning more about how to prepare for an HR career in this technology-driven landscape, take a look at our Human Resource Management degrees and contact us to set up a time to discuss further. Peirce College Welcomes Two New Trustees!